Nations Press feature news What is EO on FOI signed by Pres.Duterte,Here's the 9 points to know-Must Read!! What is EO on FOI signed by Pres.Duterte,Here's the 9 points to know-Must Read!! President Duterte just signed the Freedom of Information Bill. Awesome! But do we understand what it means? Some pretend that they already know the said bill but fail to understand its deeper purpose. 1. 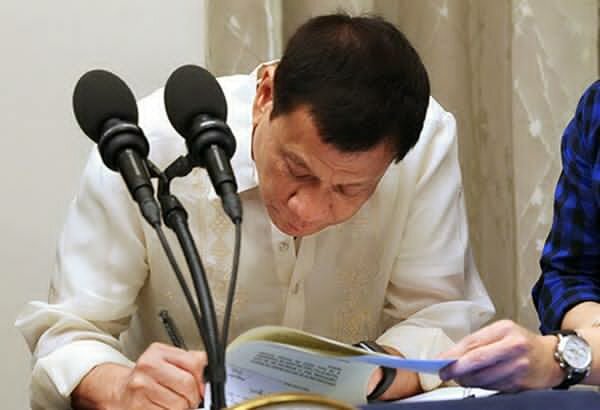 The first Executive Order (EO) of President Rodrigo Duterte on Freedom of Information (FOI) means that it will mandate full public disclosure of all offices under the Executive branch. 3. What is the objective of this EO? The president believes that the transparency of government offices and public officials is the key to good governance. 4. What offices are under the Executive branch? The EO states that: all government offices under the executive branch including, but not limited to, the national government and all its offices, departments, bureaus, offices and instrumentalities including government-owned and -controlled corporations. Which means that the departments such as Department of Finance and Department of Education are among those information to be freely dispersed to the Filipino people. Schools such as University of the Philippines, Polytechnic University of the Philippines, Philippine Normal University and so on. For a full list of state universities in the Philippines you can read them here. 6. What documents are free to the public? Information refers to any records, documents, papers, reports, letters, contracts, minutes and transcripts of official meetings, map, books, photos, data, research materials, films, sound and video recording (magnetic or other tapes), electronic data computer store data or similar data or materials recorded stored or archived. 8. 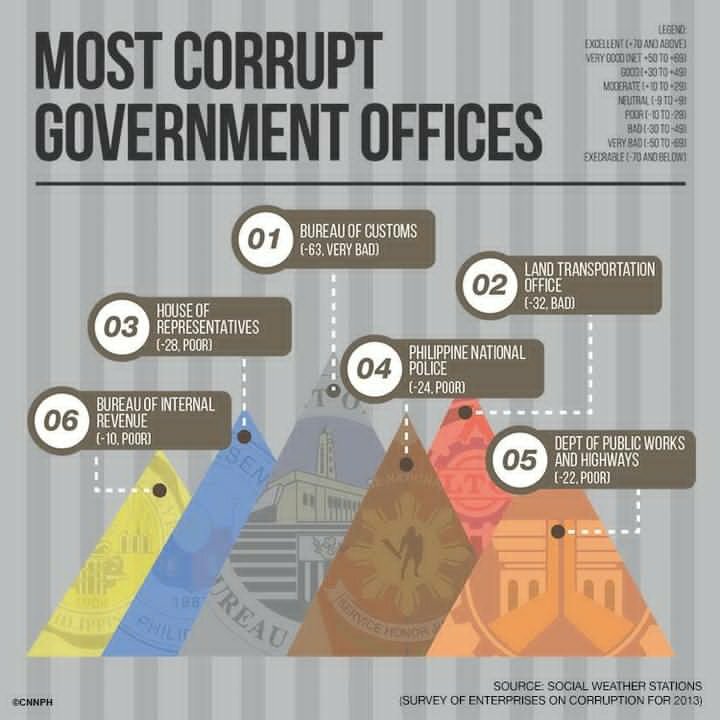 Can any FIlipino request for the information that they want from the offices above? No person requesting for information shall be denied access unless the information sought “falls under any of the exception enshrined in the constitution existing law or jurisprudence.— The list of exceptions will be provided by the Solicitor General within 30 days withihn the effectivity of the EO. Yes that means that the Judiciary and the Legislative branches are not included. These are members of the Senate cannot be probed in this manner as well as the House of Representatives which scored a -28 score on CNN Philippines survey of "The Most Corrupt Agencies"
The order was signed after several congresses failed to pass an FOI law, which advocates say is a requirement for good governance.